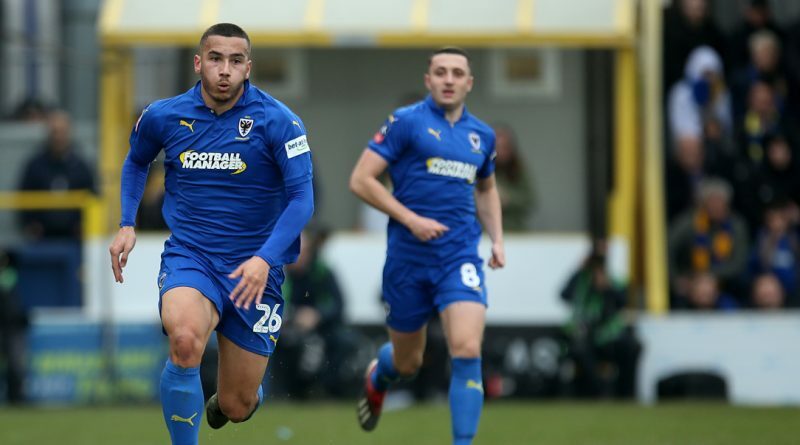 Rod McDonald has won two promotions from League Two but reckons if AFC Wimbledon beat the drop this season it will be his best achievement in football. 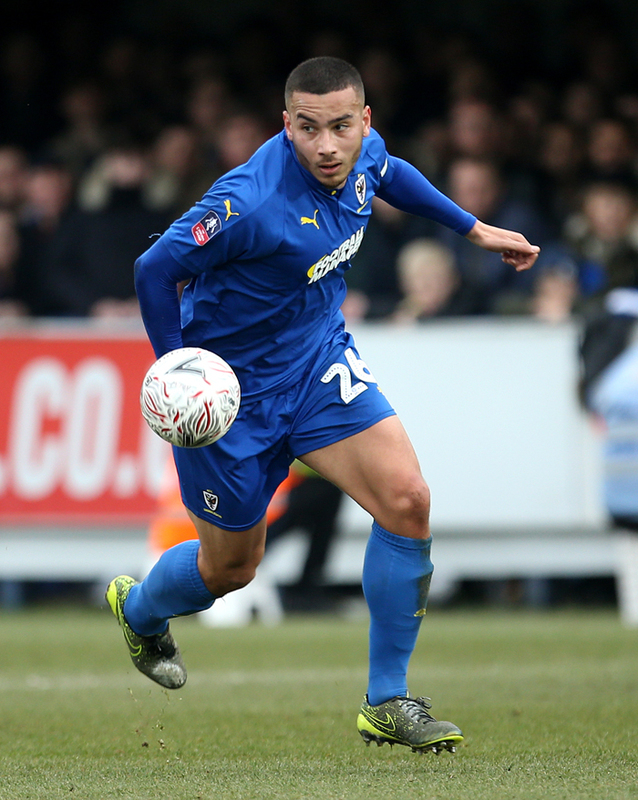 The centre-back, who turned 27 yesterday, was given the nickname “Concrete Rod” by Northampton Town fans when Chris Wilder’s side won the title in 2016. And it was also used by Coventry City supporters when the Sky Blues came up via the play-offs in 2018. But it was quicksand – of the relegation variety – which seemed to be pulling Wimbledon out of League One. Yet now they are only in the bottom four on goal difference. 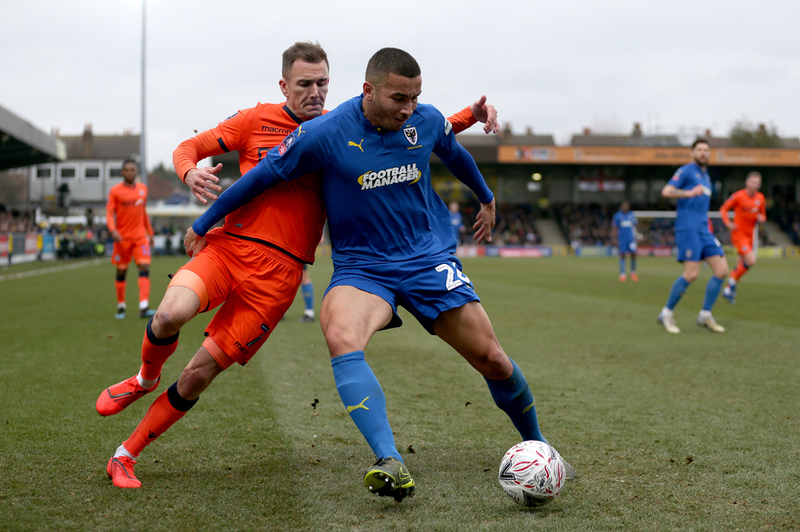 Twenty points have been banked for their last 10 matches – automatic promotion form – and they get another crack at climbing out of the drop-zone at Oxford tomorrow. So how has McDonald found a battle against the drop? “I’ve found it pretty exciting because I think if we do stay up it will be my biggest achievement – from where we have been. It will be against all odds if we do stay up. “It will be my biggest achievement in that sense, we were 10 points adrift at one stage. It will be amazing if we do it and that’s why I’m relishing every game. I’m one of those people who always looks on the positive side. There’s always pressure on you. If you don’t enjoy your football then you’re not going to play your best football. “Wally [Downes] has got us all having a good feeling in and around the place. If you look at the last two months we’ve been doing well – if we stick to that I’m sure we’ll be fine. “It’s the last five games now and you never know what is going to happen – there are eight teams fighting for it. McDonald’s own career has not been without its adversity. He was a junior on the books at Manchester City and Stoke City – cleaning the boots of Amdy Faye as a scholar at the latter. But when a move to Oldham didn’t work out, he dropped into the National League North with Colwyn Bay and then had three seasons with Hereford United and Telford United in the National League. 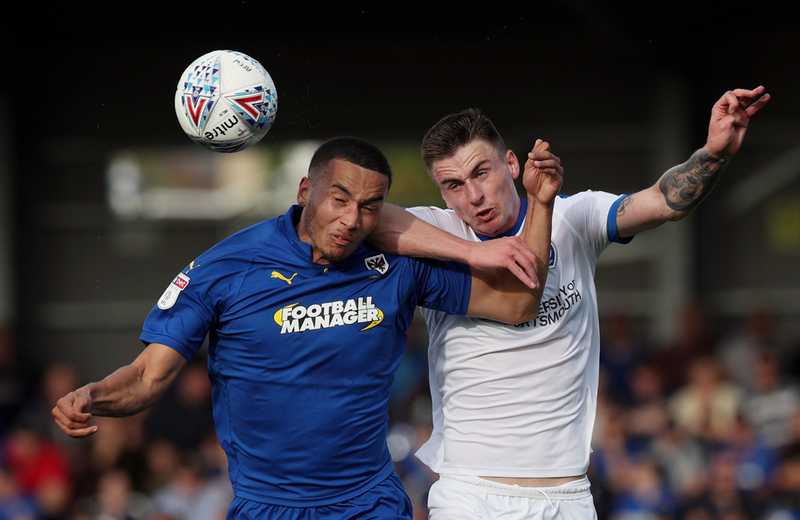 “When I left Oldham I had a couple of League Two clubs saying to come in and be one of the young lads – but I was basically going to miss another year of football,” said McDonald. “I was 18 or 19 at the time and I decided to go and play non-league, get as many games as I could and build myself back up. “I remember talking to my mum and dad, saying if I didn’t do it then I’d probably drop out at 22 and how many games would I have played? Unless I got lucky, not enough. “It taught me a few things. You’ve got a lot of old men who know all the tricks – elbows and stuff – so you learn as you go. But one of my first games was against Halifax and they had Jamie Vardy and Lee Gregory starting up front, so you do stumble on some good players. Mansfield and Lincoln City both had bids rejected by Coventry in the summer before McDonald moved to Wimbledon for an undisclosed fee. “I don’t think I was going to be number one choice at Coventry, like I was before, so I had to force my hand a bit to come to Wimbledon,” he said. “Coventry really didn’t want to let me go at the time. “In the end they said: ‘If you really want to go, you can go’. I just wanted to play, not be a sub every week or only get 15 or 20 matches. “You want to play as high as you can and I wanted to show I can play at this level. I’d heard good things about [Neil] Ardley and [Simon] Cox at the time and I was interested in working with them. When it comes to the top boss he has worked for, McDonald picks Wilder. “Chris was probably the best – and he has proved that. Look what he is doing at Sheffield United, they could be in the Premier League next year. I hope he does it because he is a top boy as well. That [Northampton] team should have stayed together really but Chris left and a new manager [Justin Edinburgh] came in and had his own ideas, which at the time a lot of lads weren’t happy about. That’s how football is, isn’t it? So why the nickname “Concrete Rod”? 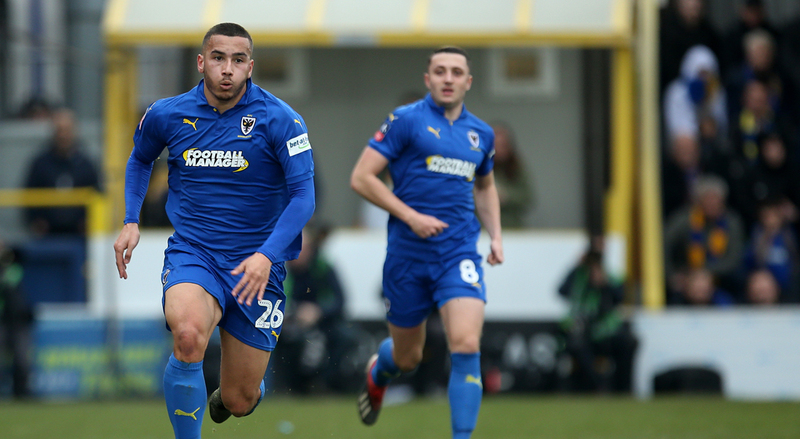 ‘They shall not pass’ could be a mantra for the Dons, who have tightened up defensively under Downes. “We’re on the up and other teams are on the down when you look at their form compared to us,” said McDonald.